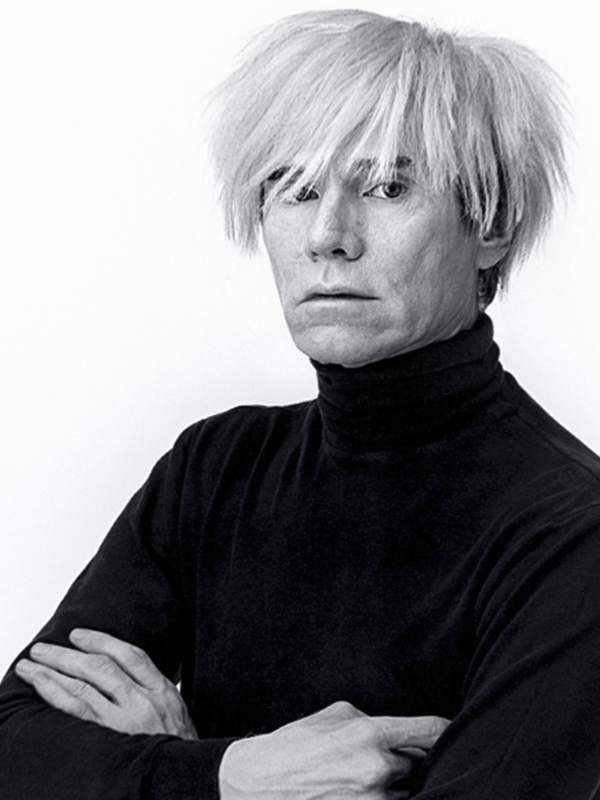 Today, Andy Warhol would be celebrating his 87th birthday. 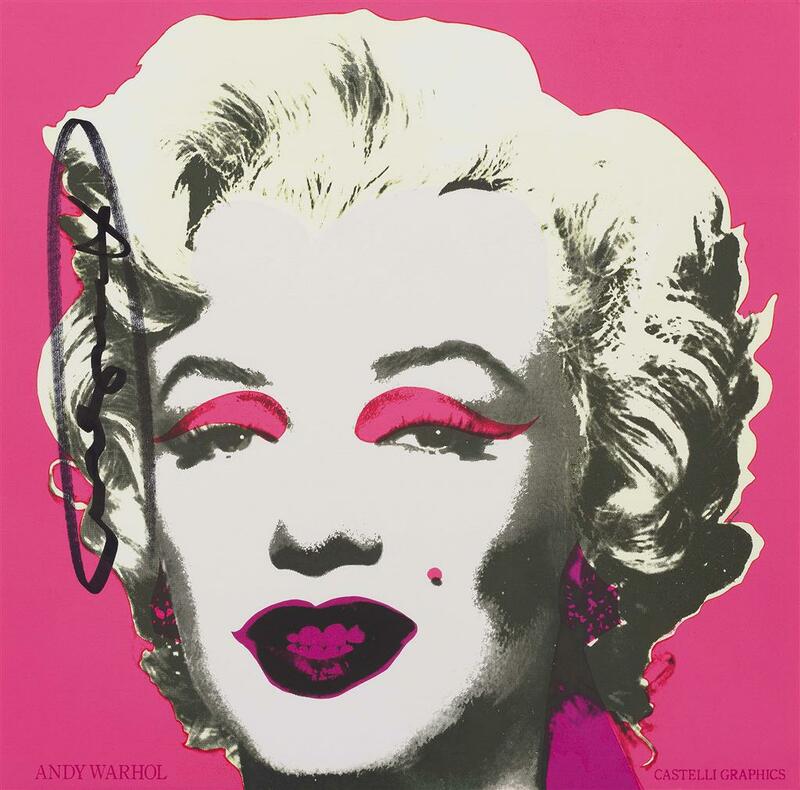 Warhol is widely regarded as the 'Godfather of Pop Art.' His career began as a magazine and advertisement illustrator. During the 1960s he captured both celebrity culture, with his portraits of Elvis Presley and Marilyn Monroe, as well as ordinary consumer culture through his depiction of US dollar bills on screen prints. 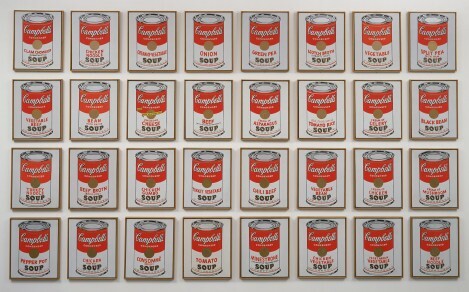 He debuted his iconic Campbell's Soup can in 1962. In 1964 Warhol threw open the doors to ''The Factory'' his art studio which was known for its wild parties full of socialites and pop culture icons. 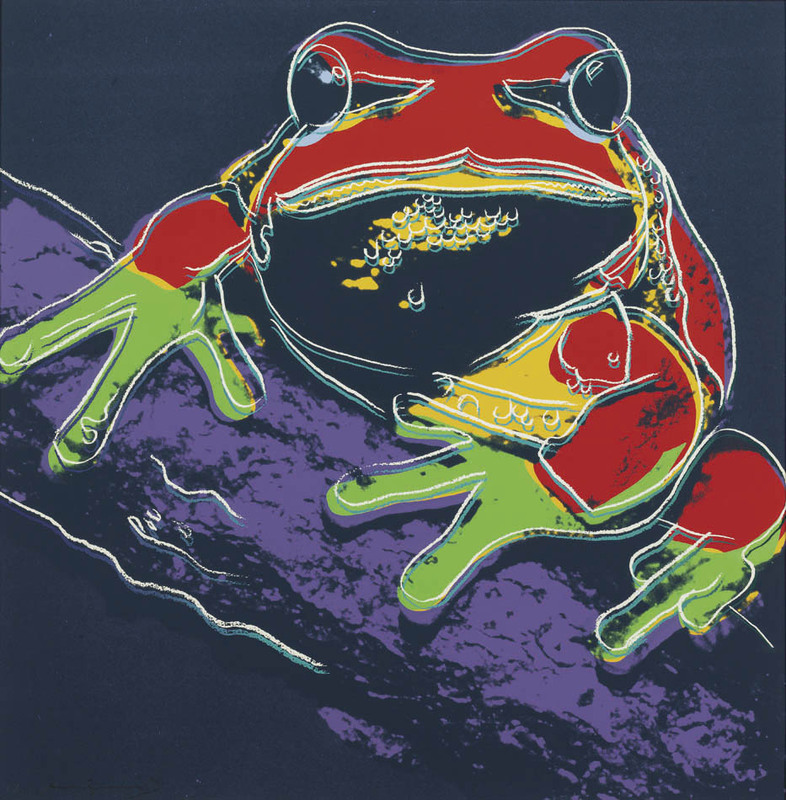 During the 1970s, Warhol's screen prints featured celebrities of the day including Diana Ross and Mick Jagger. 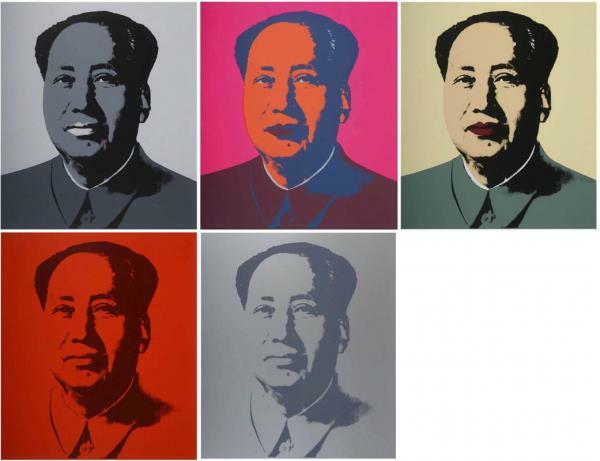 Warhol's legacy extends to the New York Academy of Art which he founded in 1979. 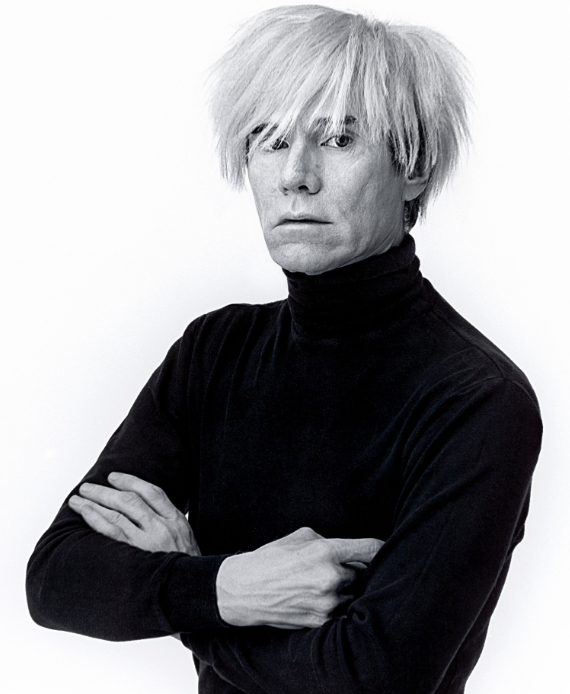 Warhol died in February of 1987 as a result of complications following gallbladder surgery.